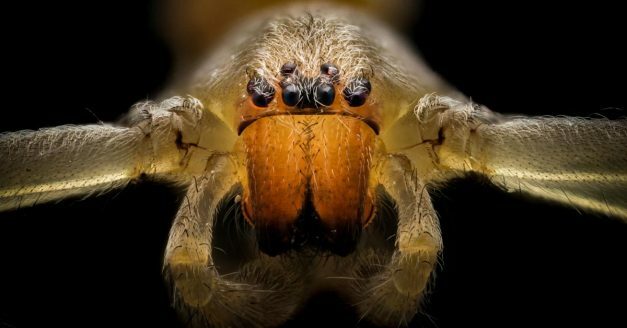 A guest post from macro photographer, Michael Webb Stephens, showcasing his incredible macro photography of the tiny insects and arachnids that he finds around his home. 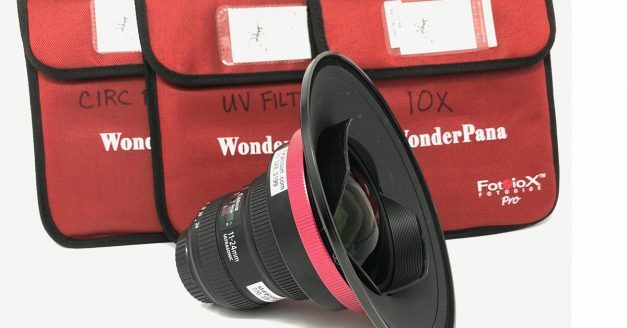 The WonderPana XL is a filter system that is designed for use with ultra-wide lenses such as the Canon 11-24mm or the Nikon 14-24mm. 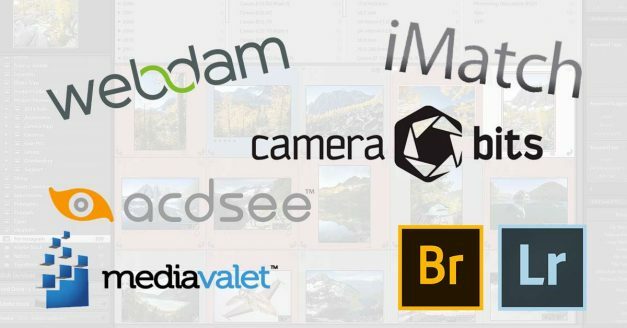 Check out this review by guest contributor, Doug Sturgess. 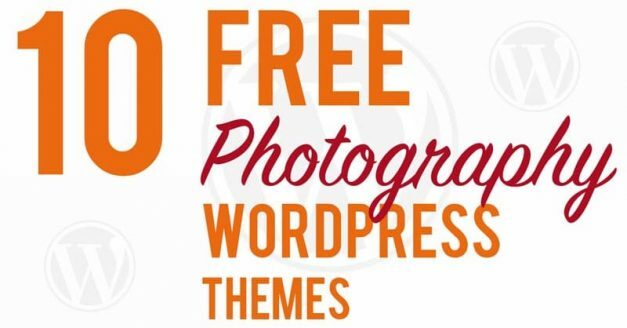 WordPress is an incredibly powerful platform for a photography website and yours can be enhanced with any of these free photography WordPress themes.